What is Norepinephrine's Role in Treating Mood Problems? Norepinephrine, also known as noradrenaline, is both a hormone and a brain neurotransmitter, or chemical. It's mainly stored in the neurons (nerve cells) of the sympathetic nervous system with small amounts also stored in adrenal tissue, which lay on top of your kidneys. As a hormone, norepinephrine is released into the bloodstream by the adrenal glands and works alongside adrenaline (also known as epinephrine) to give the body sudden energy in times of stress, known as the "fight or flight" response. As a neurotransmitter, norepinephrine passes nerve impulses from one neuron to the next. Medications that inhibit the reuptake of norepinephrine and serotonin (which is another neurotransmitter) are called serotonin-norepinephrine reuptake inhibitors (SNRIs). By inhibiting the reuptake of these two neurotransmitters, SNRIs essential increase the levels of norepinephrine and serotonin in the brain. Serotonin makes a person feel good and norepinephrine improves energy and attentiveness. SNRIs have been found to be effective in treating mood disorders like depression, bipolar disorder, and anxiety disorders. SNRIs are also sometimes prescribed for chronic pain and fibromyalgia. The SNRIs approved for use in major depression include Cymbalta (duloxetine), Effexor (venlafaxine) and Pristiq (desvenlafaxine), but there are others approved for other illnesses as well. Although no antidepressants, including SNRIs, have been approved by the U.S. Food and Drug Administration (FDA) for the treatment of bipolar disorder, they are sometimes prescribed as part of an individual treatment plan. SNRIs may increase a person's blood pressure, so your doctor may want to monitor your blood pressure if he prescribes one. If you already have difficult to control blood pressure, an SNRI may not be a good option for you. Each of these SNRIs is a little bit chemically different from the others. Effexor was the first SNRI to be approved in the United States in 1993. It has been approved by the FDA for depression, panic disorder, social phobia, and generalized anxiety disorder (GAD). Effexor inhibits the reabsorption of serotonin quite a bit more than it does norepinephrine. In 2004, Cymbalta was the second SNRI to be approved in the United States. 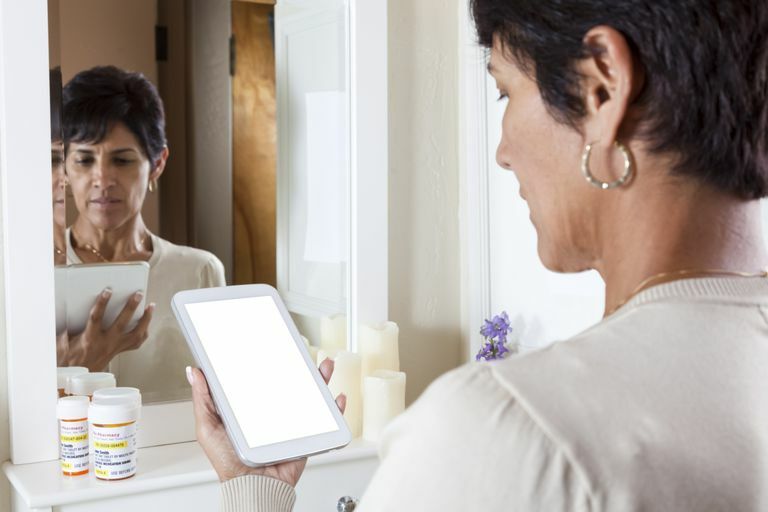 of the way it works, it has the highest number of FDA-approvals to treat illnesses, including diabetic peripheral neuropathy, depression, generalized anxiety disorder, fibromyalgia, osteoarthritis, and nerve pain. Like Effexor, Cymbalta also favors inhibiting the reabsorption of serotonin over norepinephrine, but to a lesser degree. Pristiq, the third SNRI to be approved. has only been approved to treat major depression so far. Chemically, Pristiq works very similarly to Cymbalta. This is the fourth SNRI to be approved in the U.S. to treat fibromyalgia. Savella works by inhibiting the reabsorption of both serotonin and norepinephrine equally and may even favor norepinephrine, according to some sources. The most recent member introduced to the SNRI family, Fetzima was approved by the FDA in 2013 and has also only been FDA-approved for treating depression. Fetzima inhibits norepinephrine reabsorption twice as much as serotonin reabsorption, making it unique among the SNRIs. Moret C, Briley M. (2011). The importance of norepinephrine in depression. Neuropsychiatr Dis Treat. 2011; 7 (Suppl 1):9-13. Sansone, R.A., Sansone, L.A. (2014). Serotonin Norepinephrine Reuptake Inhibitors: A Pharmacological Comparison. Innovations in Clinical Neuroscience. 11(3-4):37-42.